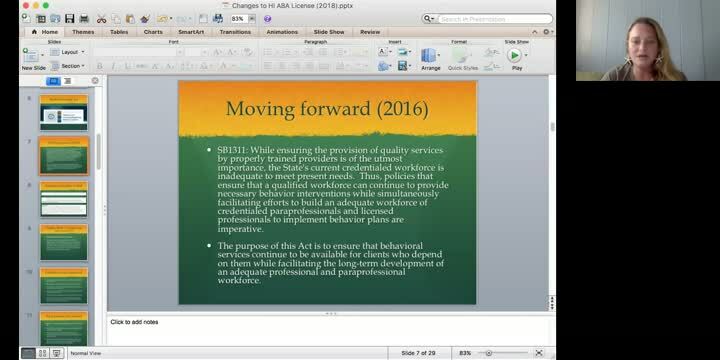 In order to practice behavior analysis in Hawai'i, you MUST be licensed. 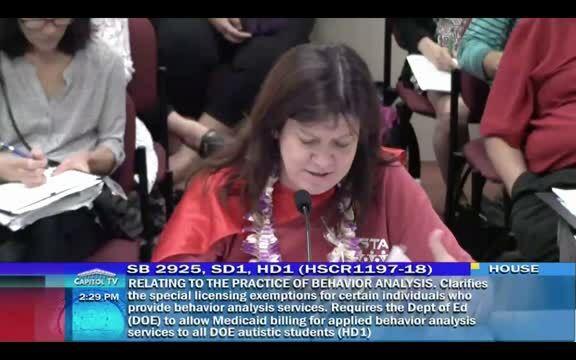 Mahalo nui loa to the community (HSTA, HDRC, HABA, practitioners and parents) for collectively coming together to support our keiki and to protect our profession. These videos are from 2018. 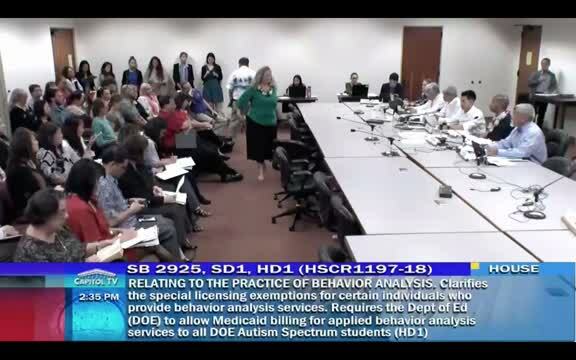 All original videos can be accessed via the Hawai'i State Capitol page. 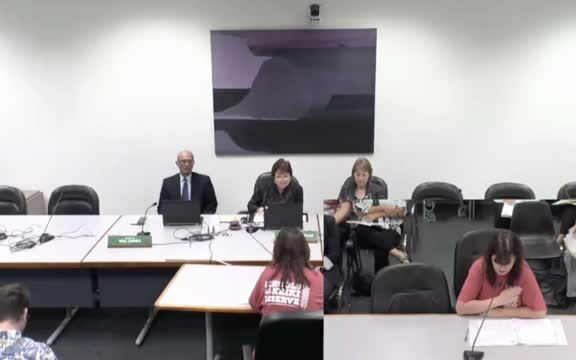 Select hearings are recorded. 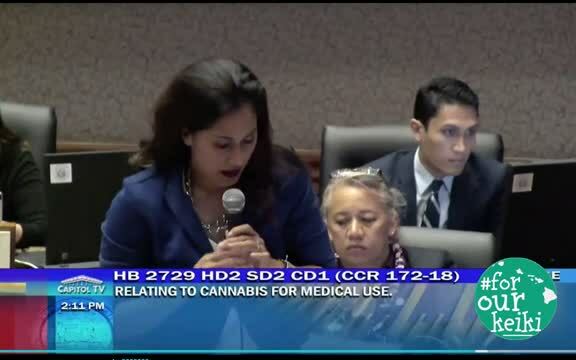 Videos are courtesy of the Hawai'i Capitol archive or via Dr. Kelly and our legislative committee members or the HABA board who attend hearings and record and upload videos afterwards.